As we all know, Whatsapp Messenger is the most popular and the most used messaging app among the android phone users. One of the most attractive features of Whatsapp messenger are the status texts. We often change the status texts in Whatsapp, who doesn’t what to attract their friends with awesome, funny and also attractive status texts ? In this article, we show some of the best websites which give you awesome quotes and status messages which we can put up as status texts in whatsapp. This is the most useful and favorite website which is also available via an app which can be downloaded from the Google Play Store . The website version of Status Whatsapp provides many status quotes which you can directly copy and paste to your status texts in whatsapp. The app version is even more easy and useful. 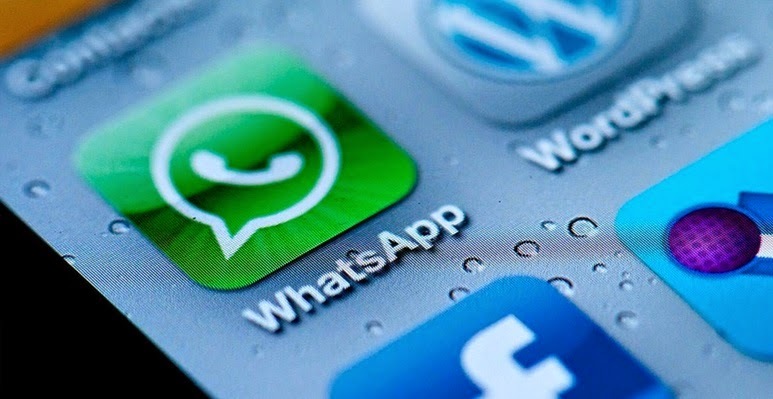 Status whatsapp is being used by many whatsapp users across the world. Go to your Google Play Store and install this awesome app for cool status updates. This Website is a collection of inspirational and famous quotes by authors you know and love. Not only can these be used in whatsapp but also other social networking sites and apps like facebook and twitter too. This website provides numerous collection of quotes and texts written by many authors across the world. I recommend this website as i love the quotes and messages they provide. give it a try. 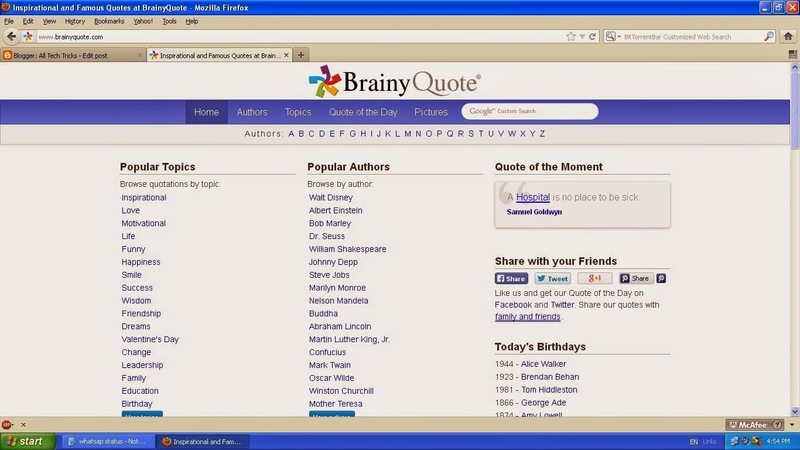 Another website which is similar to Brainy quotes. This also has a huge collection of status updates. The best part of this websites is its collection of catagories like life quotes, love quotes etc. Check out this awesome website for amazing status messages.